Congratulations !! You have won a pack of 5 regular seeds of Zambian. 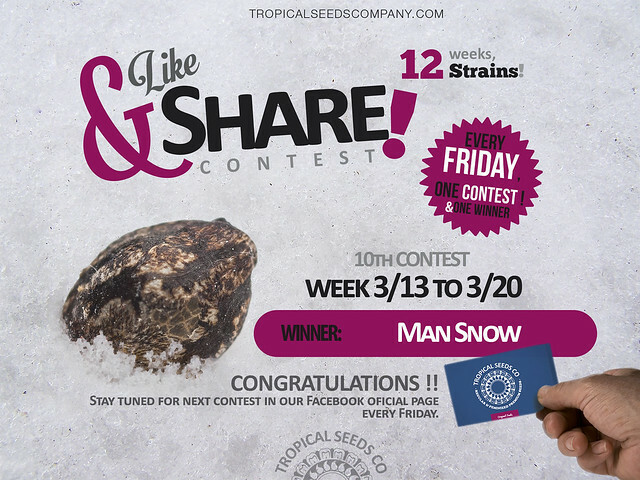 Stay tuned for next contest in our Facebook oficial page every Friday. Quien es el ganador ?